Have you ever heard the term sensory processing but weren’t sure what it meant? Have you been curious about how sensory processing relates to your child? Do you have a family member or friend that you just wished understood what you are telling them about when you talk about sensory processing? If so, you have come to the right place. 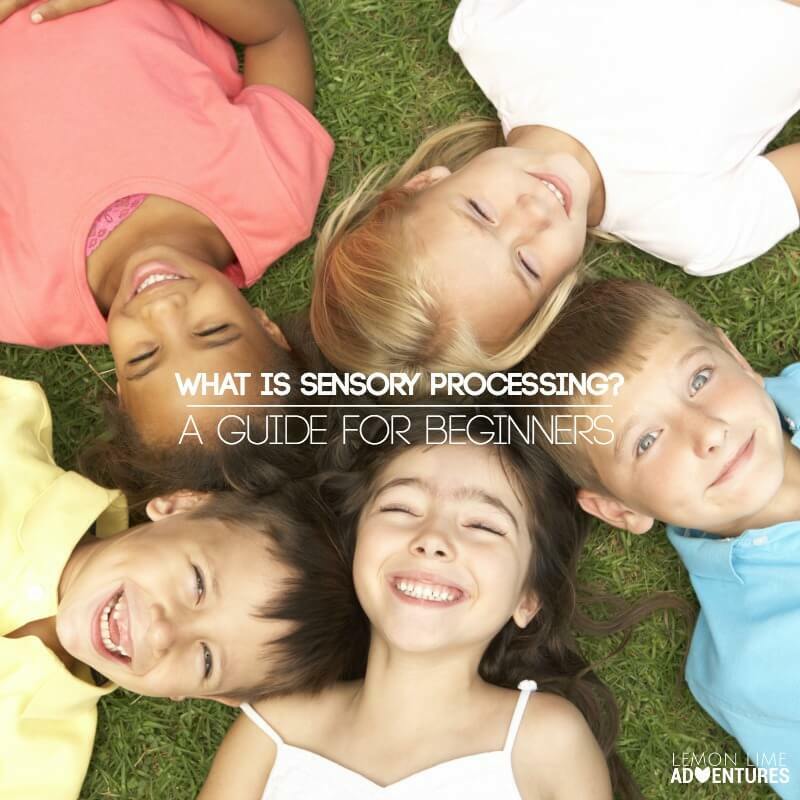 This newbie’s guide to sensory processing will explain sensory processing in an easy to digest manner, while giving you new tips and strategies to implement with your family. When I first heard of sensory processing disorder, I was lost. No, I take that back… I was confused and lost. I had never ever heard that term before, nor did I have any idea just how much sensory processing affected all growth and development. That was almost six years ago now. My son was in preschool, and I was a teacher with a child in my classroom that was going to force me to learn about it quite quickly. When I took to google searches, the internet was a very quiet place. Now, that story is very different and you can find tons of information on sensory processing and sensory processing disorder, which is perfect! That means there must be so many more people finding their answers sooner than I did. Although I have a popular series on sensory processing already, which has turned into a best selling book, I wanted more. You see, I don’t think my job is done. Not a day goes by that I don’t have to explain sensory processing, the senses, and sensory processing disorder to someone new. That’s where this series comes in. 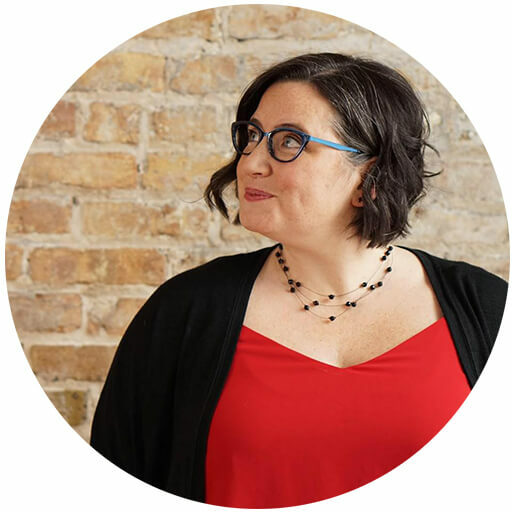 I want a place where anyone can find answers, whether they have heard of sensory processing, sensory processing disorder, or sensory needs or not. This series is going to be very basic. I am not going to use big huge medical words. I am not going to get fancy. Instead, I am going to attempt to make this information as quick to digest as possible. I have noticed a reoccuring theme over the last few years. You either love a child with sensory processing disorder and know tons about sensory processing as it relates to all children OR you have never heard of it. 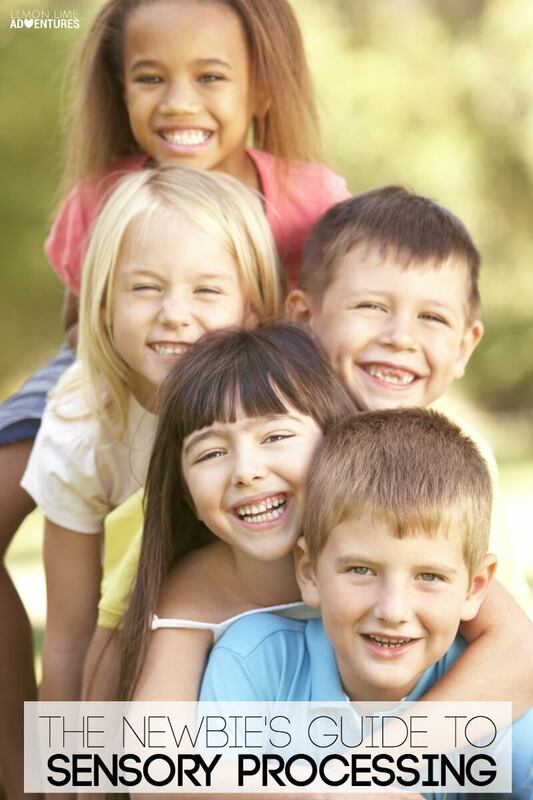 Sometimes, there are a few stragglers in between that have heard of the disorder, might even be a little familiar with the terms, yet, they do not see the connection to all children. It is my mission to change that. I want everyone that ever touches the lives of children to know about sensory processing. I dream of a world where teacher education begins with learning about sensory processing just as teachers currently learn about modalities of learning and the hierarchy of needs. I dream of a place where the words vestibular and proprioceptive become as common as visual and tactile. I envision school curriculum that teaches children about all of their senses, not just 5 of them. I dream of knowledge. This post will act as a place for you to get all the posts I write in this series, The Newbie’s Guide to Sensory Processing. I will add them here as I add them. Most of all, I want a place that you can use as a resource for all your “getting started” needs. Quite simply put… Sensory Processing is the brains ability to process information from all of the senses (not just 5 of them), and connect that information with what we already know about the world around us. The most important two words to remember are SENSES and CONNECTIONS. You see, sensory processing is our brain’s ability to use our senses to make connections about what is happening to us, around us, and even with us. It is a process. A brain function. An integrated system in our body. Sensory processing is part of all of us. How Many Sensory Systems Do We Have? You might think we have 5 senses, right? After all, that is what you were taught growing up. However, that is so far from the truth. In fact, there are somewhere between 14-21 sensory systems of the body. When I learned this fact, I was in disbelief. I have since learned that many of these systems work parts of our body and responses that are second nature. So what are the most important systems that we need to learn about and understand fully to help the children we love (and get a better understanding of our own reactions and responses)? One of the most known senses, but still so overlooked. The tactile system is about touch. We receive information from through our skin (from head to toe) to gauge everyday sensations such as temperature, vibration, pressure, itching and pain. One of the most overlooked places for the tactile system is actually in the mouth. Think about the foods you eat, the drinks you enjoy (or don’t enjoy) and think about how the texture and temperature play a vital role in your likes and dislikes. You can read more about the tactile sense by reading the terms and descriptions of the tactile sense from a professional occupational therapists or by reading what my initial understanding of the tactile sense when I was first starting out. We take in information about our surroundings through our sense of smell to help us gauge if they are safe, harmful and even whether they are important to notice or not. 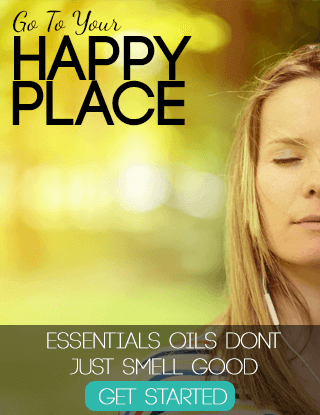 It isn’t simply about our ability to smell pleasant and unpleasant odors, but our ability to discern and recognize safe and unsafe odors (which is vital in helping us regulate our sensory system. Think about how a scent can help you remember an important time and place, just as it can change your mood in an instant. Whether it is grandma’s perfume or the smell of fresh baked cookies… I am sure you can see how smell plays such a vital part in our lives. You can read more about the olfactory sense by reading the terms and descriptions of the olfactory sense from a professional occupational therapists or by reading what my initial understanding of the olfactory sense when I was first starting out. This is our bodies ability to sense the world around us through our mouths. It allows us to make important decisions about our surroundings, and is responsible for our ability to chew, swallow, and even communicate. Once again, the gustatory sense is so much more complex than just the sense of taste. In fact, when you consider the oral sense as a whole, you will find that so much more information and sensory input occurs in our mouths. You can read more about the gustatory sense by reading the terms and descriptions of the oral sense from a professional occupational therapists or by reading what my initial understanding of the gustatory sense when I was first starting out. This is our body’s ability to process sounds and gather information from our surroundings. It isn’t simply about our ability to hear (an innate ability which can’t be taught), but our ability to listen which allows our body to interact with the sounds in our environment and make sense of what we hear. Often times auditory is associated with the ability to hear. However, I want you to think about it also as a way for your brain to organize the information in your surroundings. Think about how soft music can actually calm your entire body, or how hearing certain sounds can actually set you off in a bad mood. You can read more about the auditory sense by reading the terms and descriptions of the auditory sense from a professional occupational therapists or by reading what my initial understanding of the auditory sense when I was first starting out. Through our visual sense, we make sense of the world using our sense of sight. It is our bodies way of taking in information about our surrounding to help us gauge if they are safe, harmful and even whether they are important to notice or not. We often think of vision as being able to see or not. However, I want you to think about how you interact visually with your environment. Do you prefer a cluttered workspace or are you a neat freak? Do you organize your closet by color, or throw everything in a pile? Once we understand our visual sense, we can recognize and understand how so many of the aspects of our lives are affected. You can read more about the visual sense by reading the terms and descriptions of the visual sense from a professional occupational therapists or by reading what my initial understanding of the visual sense when I was first starting out. The vestibular sense relates to our ability, desire, or avoidance to move through space. Spinning, Turning, Flipping, Climbing… these are all vestibular activities. One of the visualizations I like to make for adults just learning about vestibular movement is to ask them whether they love or hate roller coasters. You know, you either love them or hate them. Another great example of the vestibular system at work is the reaction to movement in a car. Do you easily get car sick, motion sick or something similar or are you someone that loves fast moving cars, motorcycles and rides? You can read more about the vestibular sense by reading the terms and descriptions of the vestibular sense from a professional occupational therapists or by reading what my initial understanding of the vestibular sense when I was first starting out. Our body’s ability to sense where we are in relationship to our surroundings. Think about how you can walk through a dark room in the middle of the night without running into the bed (or maybe you can’t do this). This is your proprioceptive sense helping you guide the way. The easiest way for adults to identify with proprioceptive input is to think about their preferences and dislikes. Do you love jumping off high cliffs, sky diving, bumper cars, and wrestling? Are you considered a dare devil? Maybe you are the other end of the spectrum… you constantly bump into other things, you feel as though you have two left feet, and you wouldn’t be caught dead in one of those trampoline places that are so popular now. You can read more about the proprioceptive sense by reading the terms and descriptions of the proprioceptive sense from a professional occupational therapists or by reading what my initial understanding of the proprioceptive sense when I was first starting out. Did I just throw a sense in there that you haven’t heard of? I know, the interoceptive system is so often overlooked but is so important to understand. The easiest way to describe interoceptive input is “gut feelings”. The internal cues that tell you that you are hungry, thirsty, tired, anxious, overwhelmed and so many other things. This sense is also responsible for telling you whether you need to go to the bathroom or not. Think about the affect that has when your interoceptive receptors are weak. I know that this is a super simple explanation of sensory processing and the senses, but I promise to share more very soon. In fact, the next seven posts will be about each sensory system and simple explanations that will make them easy for anyone to understand. Remember, sensory processing is a process. It is about what happens in the brain and how our body interprets the information from our senses. 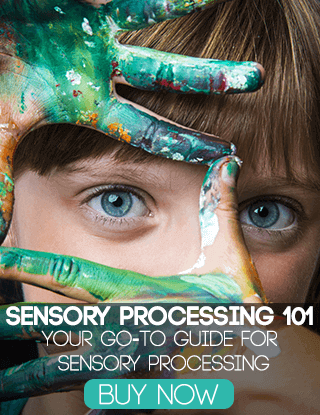 For a complete guide on sensory processing, check out my book, Sensory Processing 101. 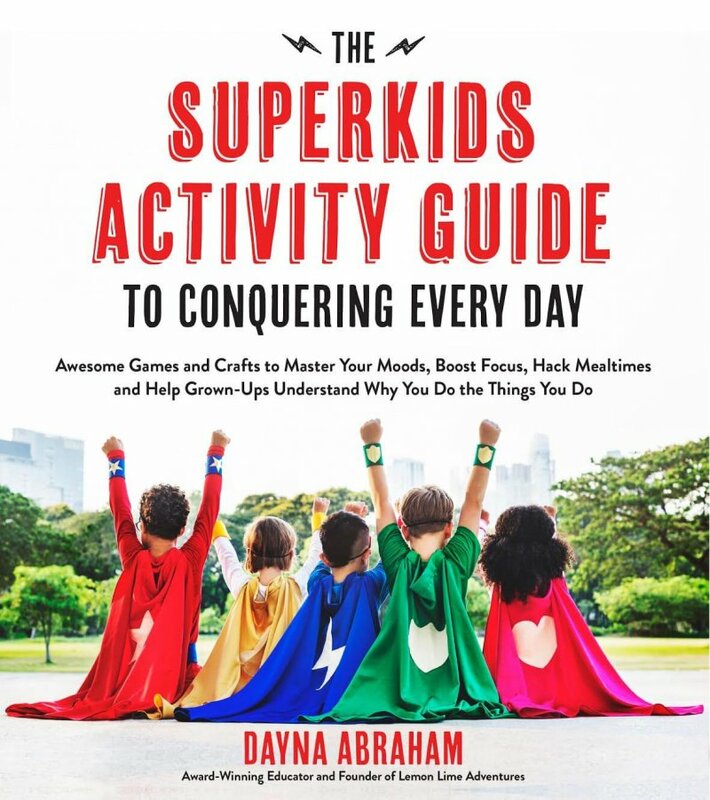 You can click here to get a free sample chapter OR purchase the ebook! Is Sensory Processing a Disorder? This can be a tricky subject for sure. I wan to make sure you know that Sensory Processing Disorder is very, very real. Later in this series, I will dig into questions and topics that get asked often in my sensory support group, however the truth is sensory processing itself is not a disorder. I know that sounds contradictory, hang in there. I am worried… is my child normal? Research shows that writing something down increases your chance of retaining the information and understanding it even more. 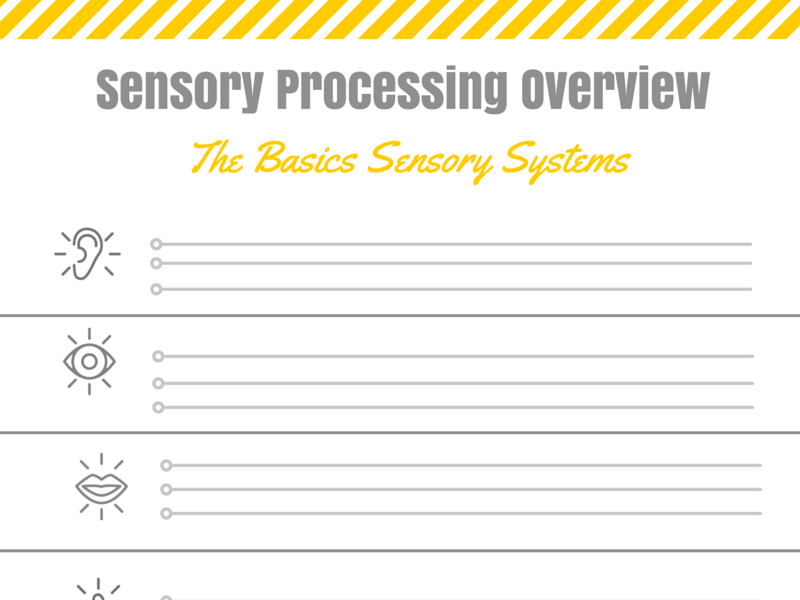 This post comes with a a free printable journal to help you jot down the most important points about each sensory system. One of the hardest parts of getting started with sensory processing is the information overload!!! 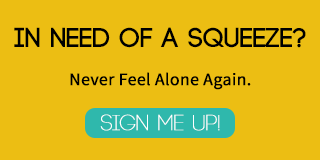 That is why I have joined 34 other authors to create a GIANT bundle of sensory products. 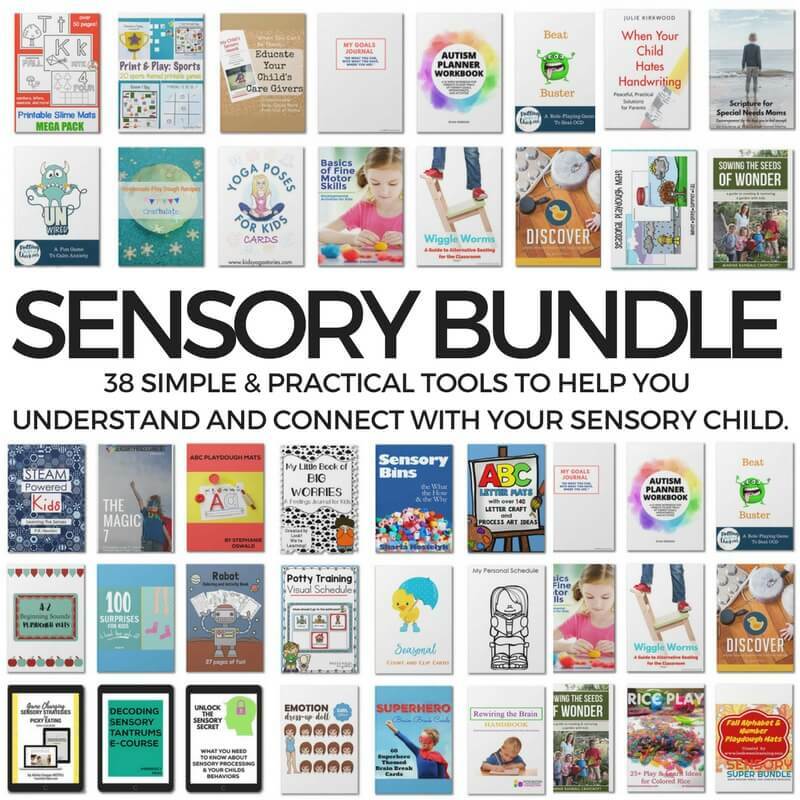 The Super Sensory Bundle includes 38 simple tools to help you gain confidence and connect with your child through Sensory Strategies. When you buy, you also get over 200 printable bonus offers. The activities, games, play dough mats, exercises, and tools can be used in therapy planning and throughout the entire year. These are strategies and solutions for every sensory kiddo! 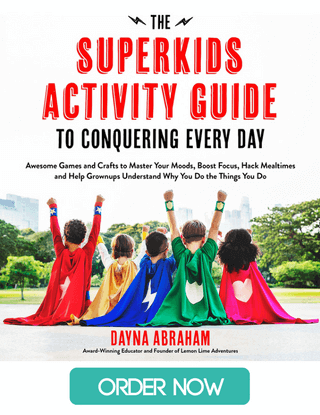 The guides in the bundle will help to create simple sensory routines that fit into a family’s schedule, help parents figure out why their child responds to sensory stimulation in the ways that they do, help master sensory behaviors with simple activities, manage appointments and sensory routines, and find balance in sensory strategies. Seriously, this bundle is a goldmine of resources for any sensory mama! 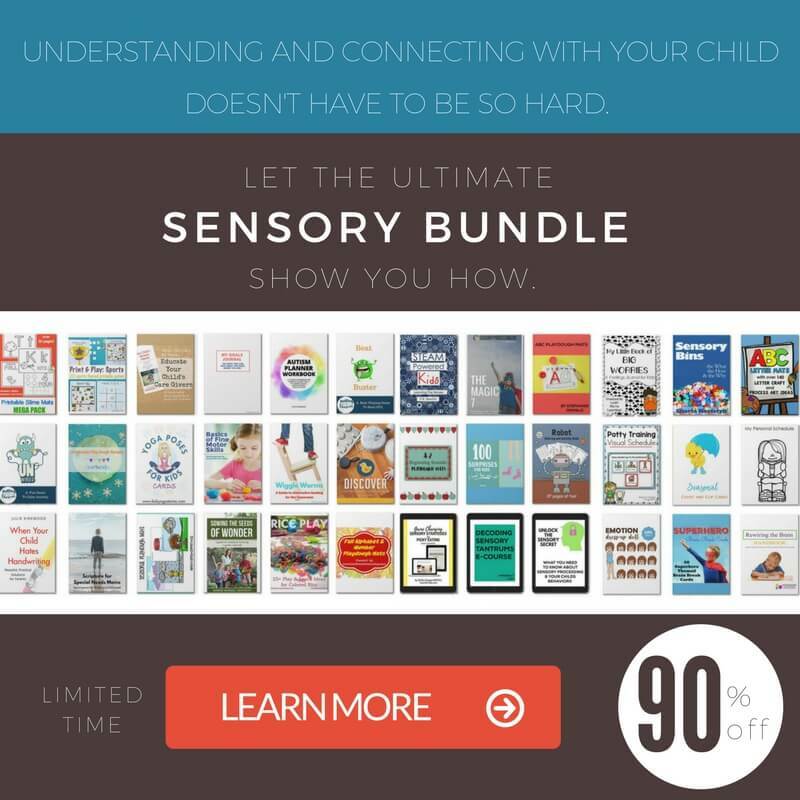 From July 6th-10th, the Super Sensory Bundle is 90% off at $29.99. And, when you get your bundle, you’ll also get over 200 printable sheets, resources, activities, and tools added for free.